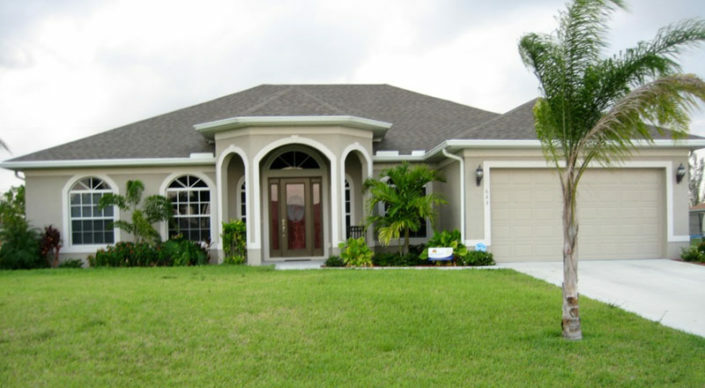 Why Palmer Homes of Southwest Florida? 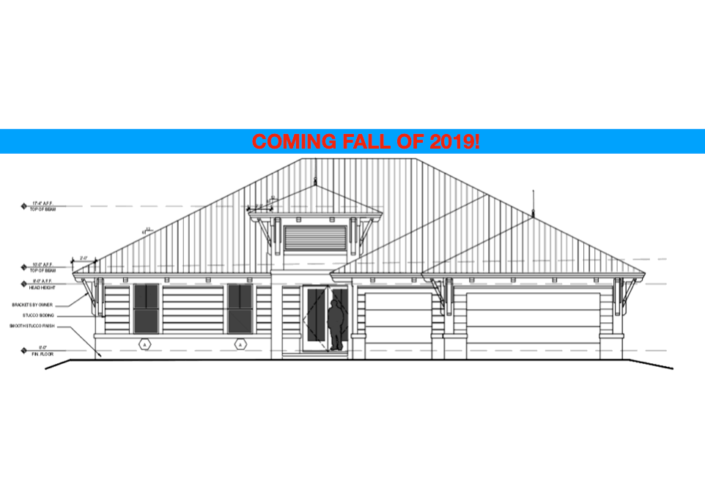 Exceptional homes crafted by skilled tradesmen with high quality materials. Ability to modify any of our plans to meet your specific requirements, or bring your own plan and make it a reality. World class collaboration software is used to put you in the drivers seat and make every detail a reality. No surprises in the end. Our online system gives you easy access to everything about your project. You can make selections, see progress, browse photos, review financial decisions, send messages, and more. 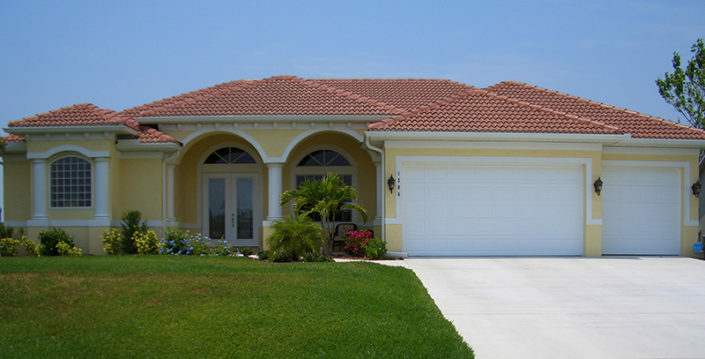 Palmer Homes is proud to be the most trusted builder of Cape Coral Custom Homes. 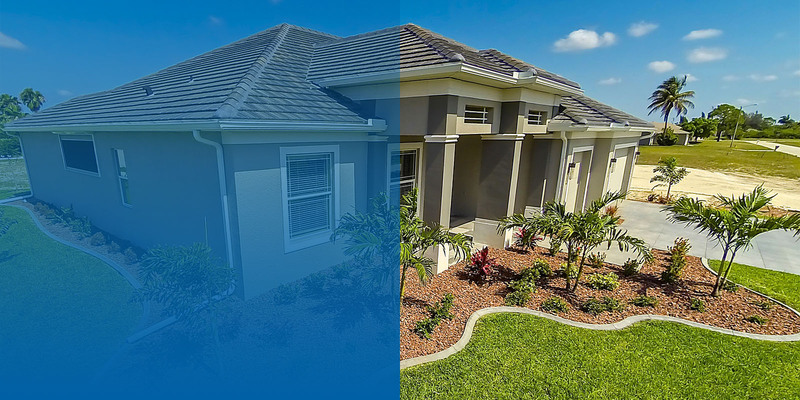 In fact, if you are looking to relocate to anywhere in Southwest Florida, Palmer Homes should be your custom home builder of choice. No home is too small or too big to us. No matter the scale of the project, you rest assured that you will get the best, highest quality materials used, with attention to detail, and a personalized touch. 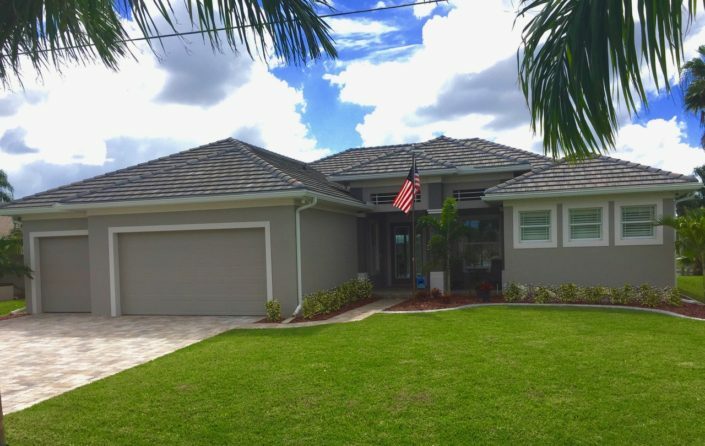 Careful planning and consideration of the extreme weather conditions your home may be exposed to over the many happy years you will spend in it are essential to the overall success of building a home in Cape Coral, Bonita Springs, Fort Myers or anywhere in the Southwest Florida region. 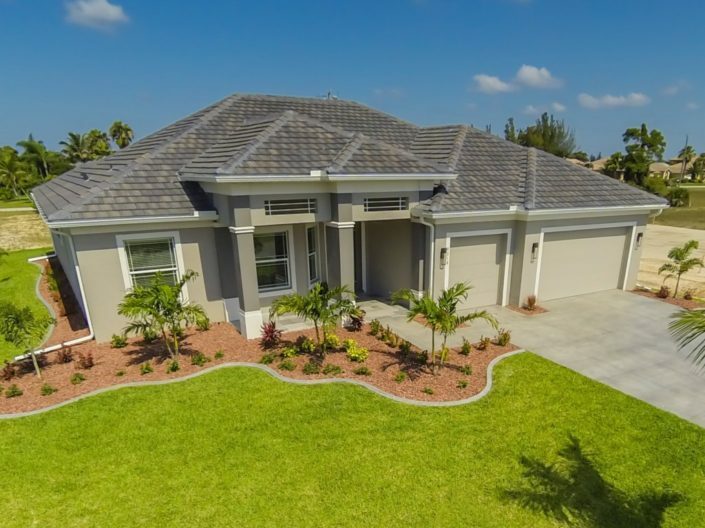 If you care about the longevity of your home and the safety of your family, you owe it to yourself and your loved ones to work with the best Cape Coral custom homes builder, Palmer Homes.